Our Lady parish in Aarhus has been founded in 1873 and is still run by Jesuits – Society of Jesus – a world wide religious community founded in the 16th century by st. Ignatius of Loyola. Jesuit priests and seminarians (scholastics) have been a part of Mount Tabor community since it’s beginnings. What is our life about? 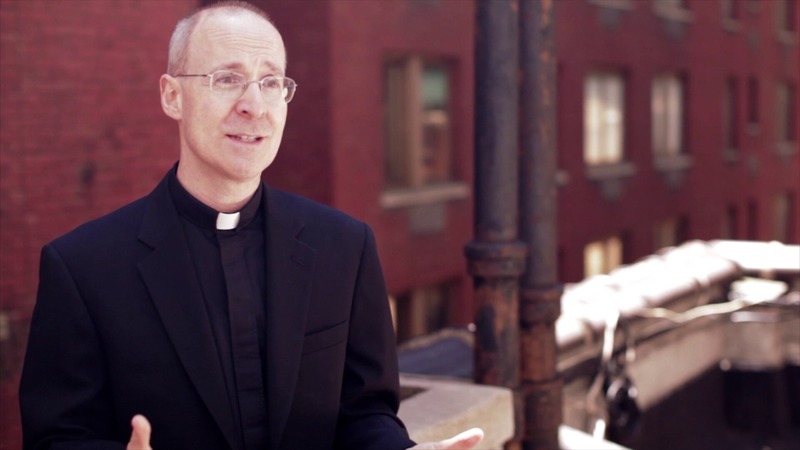 How the Jesuit is doffrent from a “normal” – diocesan priest? How do you become one of us? Just ask! Our formation is long, and have different stages. It can all in all take up to around 20 years.